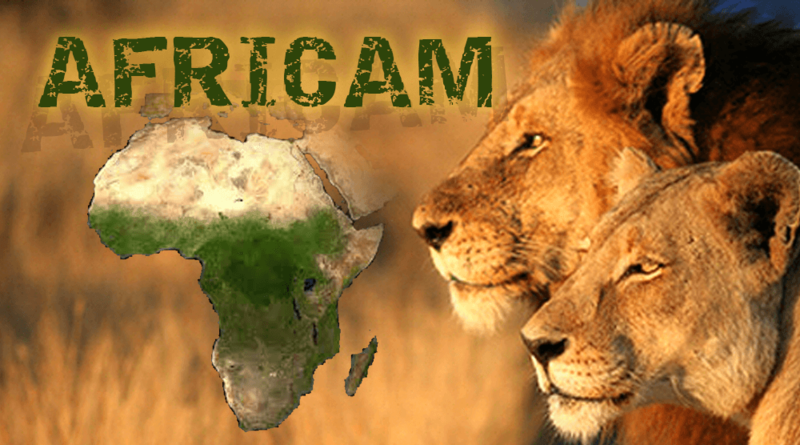 TechInAfrica – Africam is a South Africa-based media company that focuses on bringing Africa’s wildlife to the world. It does live streaming with HD footage at different locations in Africa. By creating an online community, Africam attempts to drive awareness and educate its subscribers. Through the platform, viewers are able to see five endangered animals, including buffalo, elephant, leopard, lion, and rhinoceros and other animals lively, right in their habitat without being scripted. With large camera operators, they zoom, move, and focus on these animals’ activities. Furthermore, the platform has push notification that can send alerts to email and social media. Users can see recorded sighting photos that are sent to their emails daily. Users can download the app both on Play Store and App Store. As for iOS users, they can receive alerts based on preference. For your information, Africam was one of the startups that partook in a temporary free co-working space, AWS Pop-up Loft Johannesburg in March. At the ASW Pop-up, anyone can participate, network, and get technical insights from AWS experts. According to Paul Penzhorn, CEO of Africam, AWS offers some benefits in terms of costs, security, and scalability. As for the cost, AWS has affordable cost because it deals with the third-party vendors directly. Speaking about scalability, Africam can add more cameras and outputs to the camera while AWS helps to deal with the third party apps. So, Africam does not have to deal with negotiating new contracts and terms. And for the security, ASW ensures that all activities like running multiple third-party apps are safe and manageable.